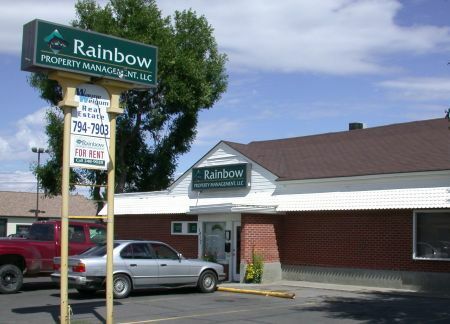 Ready to rent a home in the Billings area? Apply now! To rent a home or apartment in the Billings, Montana area print out our rental application and fill it out completely. Include a local check for the application fee of $35 or pay online with the button below. If you are applying for a rental at Mountain View Apartments in Red Lodge, please use the Section 42 Application below. Drop it by our office – we’d love to see you! 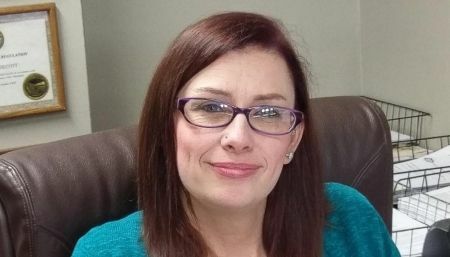 Please call Melissa at (406) 248-9028 if you have any questions about house or apartment rentals or send us a note. Print and complete your rental application. If renting at Brush Meadows in Billings or Mountain View in Red Lodge, please use our Section 42 Application.